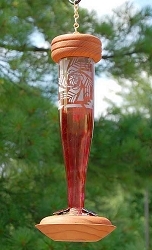 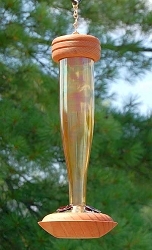 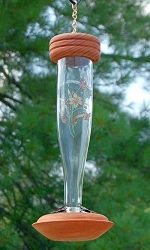 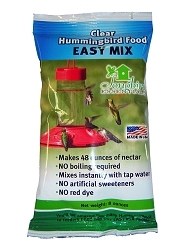 You'll love feeding hummingbirds from your hand with this easy to use mini hummingbird feeder. 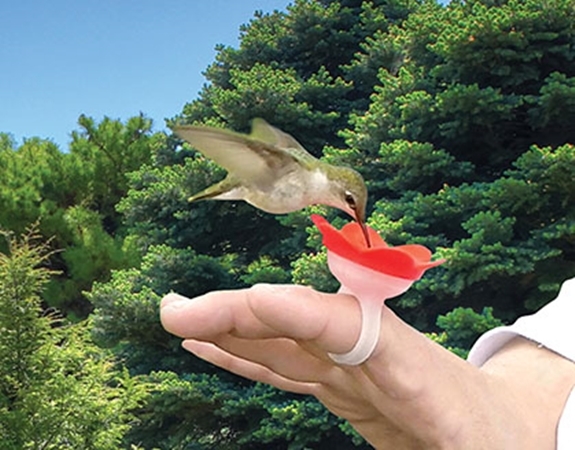 Hand feeding hummingbirds is so so cool. 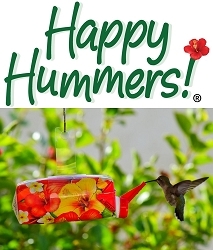 Each hummingbird sounds differently (the sound of their wings). 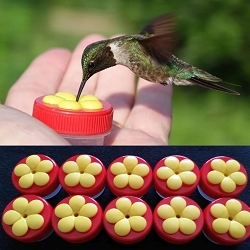 To feel them this close is amazing and hummingbirds will respond if they feel like you are safe. 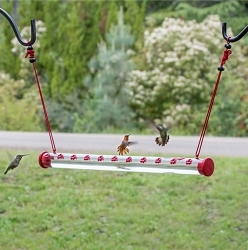 Develop a relationship with your little feathered friends! 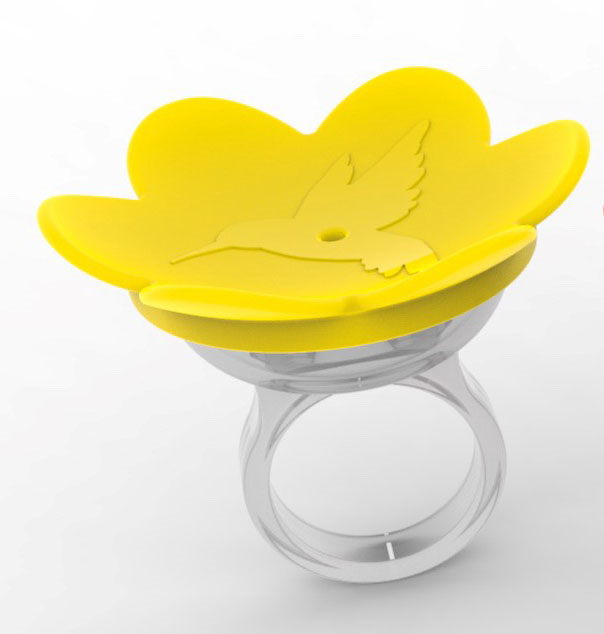 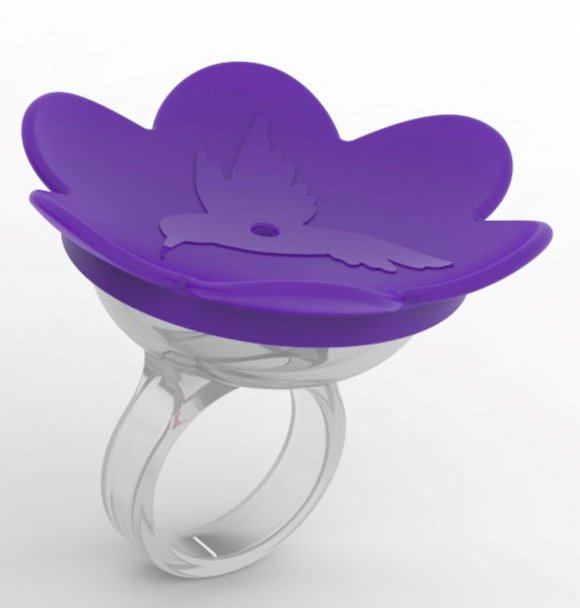 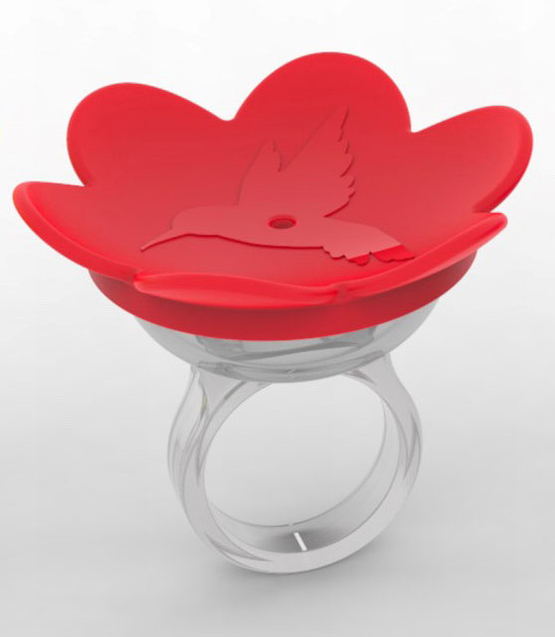 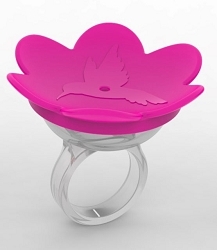 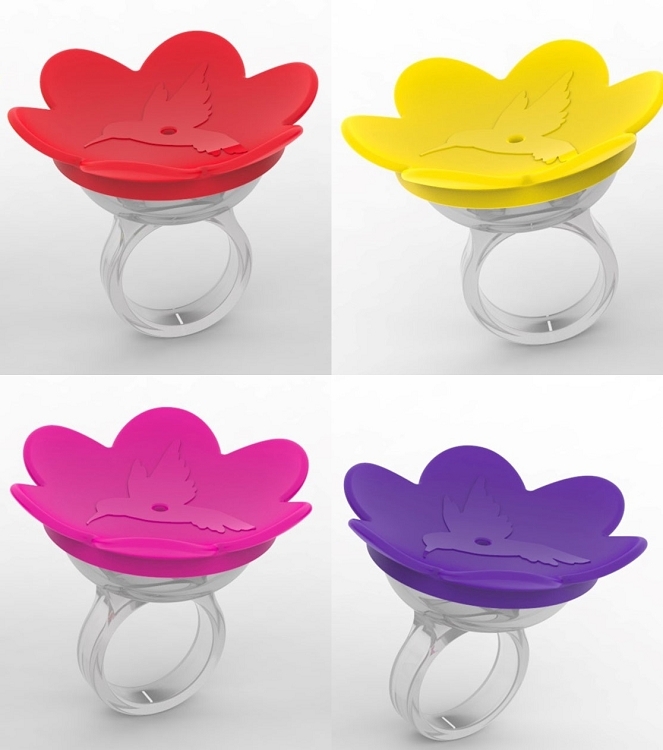 Hummer Ring™ is made in the USA! 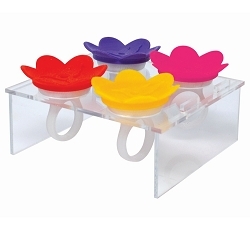 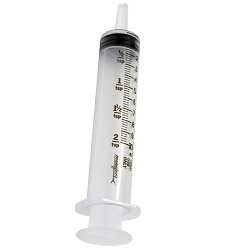 Dimensions: 2" x 2" x 1.5"
Optional Hummer Ring™ Easy Fill Nectar Syringes! 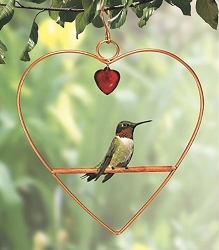 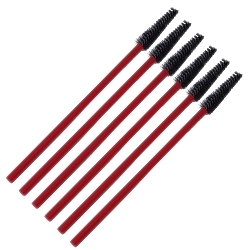 Available at checkout.